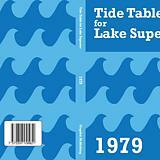 Later, conferences and messages began to mention a "Blue Book" drop (possibly referring to the Tide Tables book also posted by ExcitingBooks) which is assumed to be the same drop. 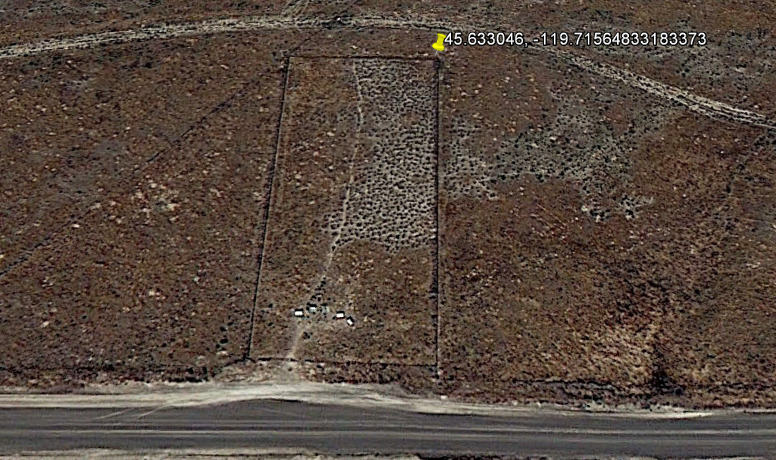 Because of the location and relevance, this is also referred to as the Well Springs Cemetery drop, the Hermiston OR drop, and the Blue Book drop. In the middle of May, Exciting Books Posted a now-replaced book "Worm Species of Electoral Area A" with a barcode "11 288337 5056865". The book was later removed and replaced with a different barcode. 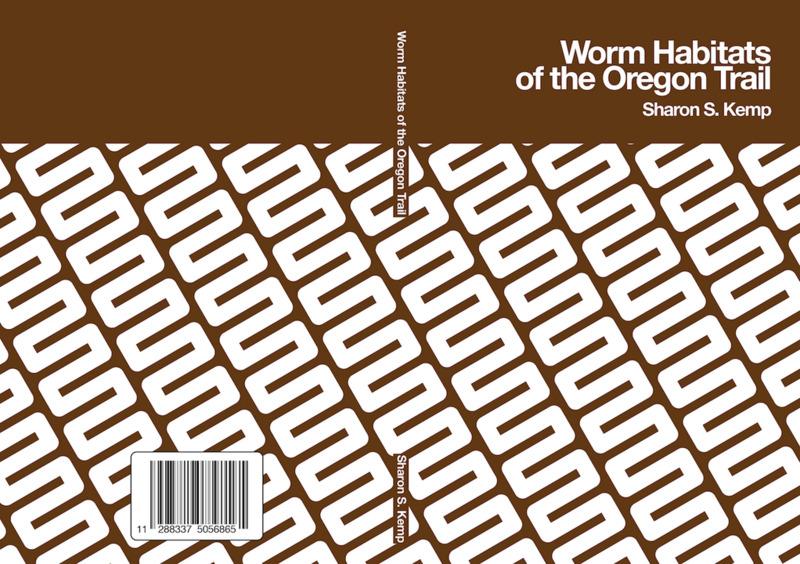 "Worm Habitats of the Oregon Trail" was also uploaded and removed with the same barcode. 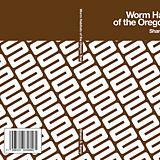 ISBN could be location of drop : in UTM "11 288337 5056865"
which is in Oregon, many miles east of Portland and just south of I-84. From this it was assumed that "Electoral Area A" referred to the first book code/UTM coordinates, and this was confirmed by Oregon being in "region 10". User Smugs was able to recruit a reporter to pick up this drop item, he then sent it to Smugtrio who received it and documented it. 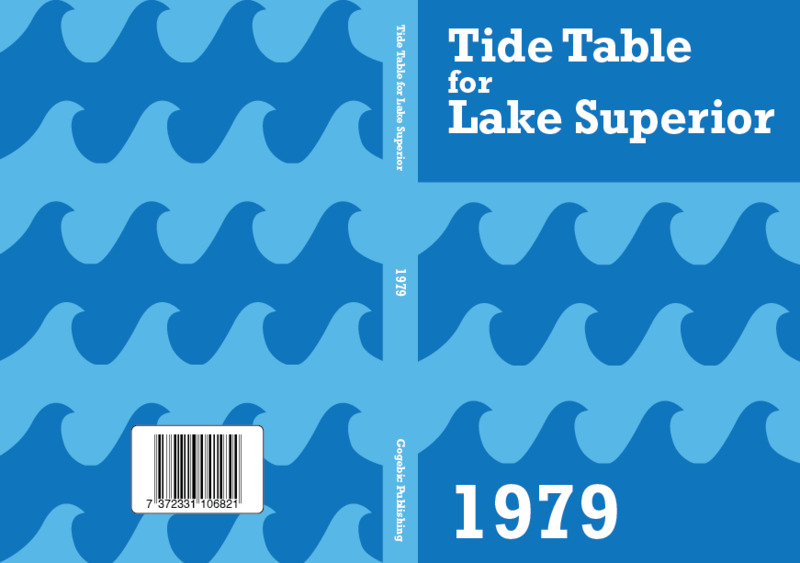 The drop item was the book "Tide Tables for Lake Superior - 1979" and is the Blue Book drop mentioned in many messages early this year (2014). Cached 2019-04-19 11:11:02. 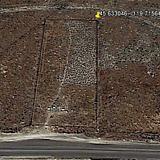 This page was last modified on June 4, 2014, at 05:46.